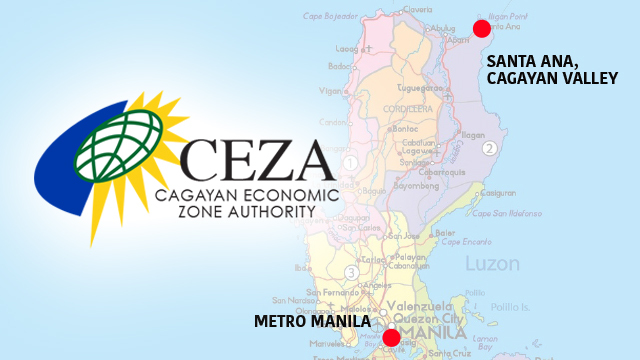 The Cagayan Economic Zone Authority (CEZA), which runs a special economic zone and free port in Cagayan Valley province in northern Luzon, has signed agreements with 15 fintech companies to locate offshore virtual currency operations within the zone, the government agency announced on Monday, May 21. Raul Lambino, CEZA’s administrator, said the new contracts with the 15 locators would bring in at least Php1.7 billion in investments in the next two years, including application and license fees. Apart from policies that allow offshore virtual currency operations within the zone, the locators will also benefit from income tax holidays and other perks. “Working with virtual currency companies allows the Philippines to gain momentum in providing an environment that encourages financial innovation and inclusion, while ensuring that the best interests of the country, the financial system, consumers, and investors are adequately protected,” said Lambino. The surge in interest from virtual currency companies came after the CEZA adopted policies in February allowing offshore cryptocurrency operations within the zone. Under the regulations, they should invest $1 million over two years and pay up to $100,000 in license fees, according to a Reuters report in April. The CEZA said in a statement that it only hosts locators “with platforms operating overseas.” Excluded are “local exchanges regulated by the Bangko Sentral ng Pilipinas (BSP),” it added. To avoid infringing on the authority of the BSP, the Philippine central monetary authority, CEZA requires its locators to make sure that any exchange of fiat money such as Philippine peso or US dollars into virtual currencies, or vice versa, should be done offshore, Lambino explained, according to the Reuters report. The BSP allows domestic cryptocurrency trading but has given virtual currency exchange license to only two Bitcoin startups so far. The number of entities seeking such a license has more than doubled from only 12 as of end-2017 to 29 by early April 2018, according to various newspaper reports in April. The CEZA regulations are friendlier to virtual currency trading compared to policies elsewhere in the region, especially China, where authorities have clamped down on all forms of virtual currency trading. In February, Beijing began targeting offshore virtual currency trading platforms based in China after efforts to shut down domestic exchanges failed to eradicate cryptocurrency trading, according to a report in South China Morning Post. Apart from offshore virtual currency trading platforms, the new locators may also engage in crypto mining and blockchain production, and initial coin offerings, among others, CEZA said. 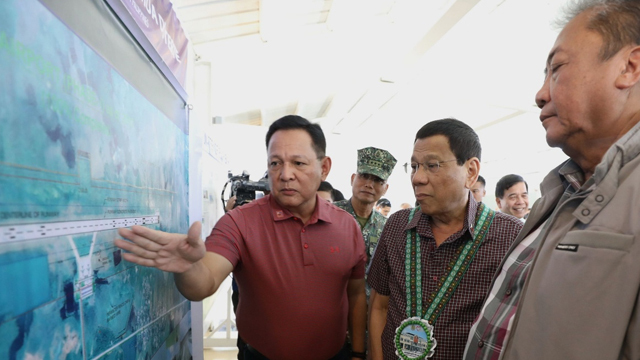 Located about 450 kilometers away from Manila at the northeastern tip of Luzon, the Cagayan Special Economic Zone and Free Port was designed to be a transshipment port, agro-industrial hub, and tourism center catering to territories in the Asia Pacific rim. After years of a checkered history as entry point for duty-free luxury vehicles and as host to illegal offshore gaming operators, CEZA, under Lambino, is attempting to pivot into a hub for innovative tech startups. He wants to turn it into a “Fintech City” or “Silicon Valley of Asia.” It is looking to establish a fintech university to help supply the talent needed by its locators. Among the companies planning to establish offshore cryptocurrency operations at the CEZA is Korean conglomerate Hanwha Group with interests in chemicals and materials, aerospace and mechatronics, energy, construction, and finance. Others include: Hachiman Technology Sdn BHD, MX Exchange Ventures, Coin Bundle, IPE Global PTE, Inc. Superieur Tech Pte. Ltd., CSM, Madison Blockchain Strategy Investment Company Ltd., Asia Pacific Blockchain Association, Pacificnet Strategic Investments Ltd., SuperAngels Ventures Ltd., and ANX International.